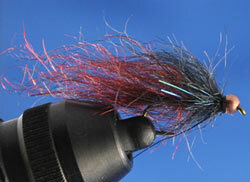 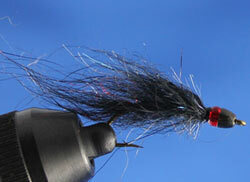 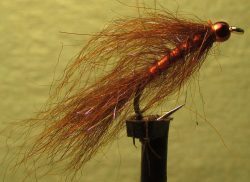 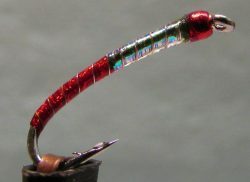 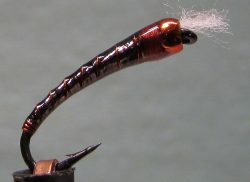 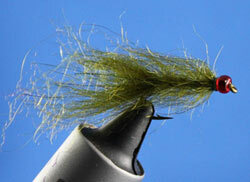 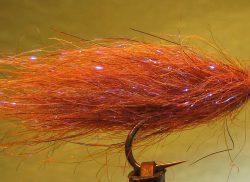 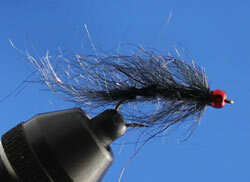 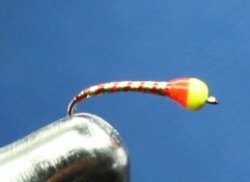 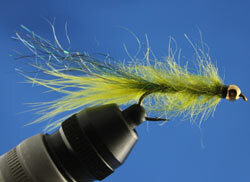 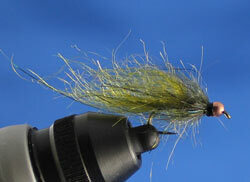 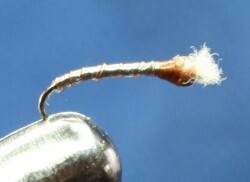 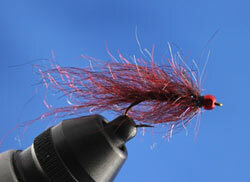 We stock several popular flies in our Tackle Shop. 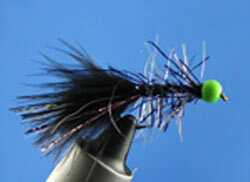 Stop in and pick out your favorites or ask us which are doing well that day. 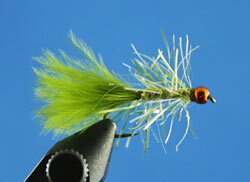 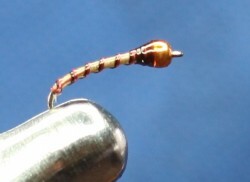 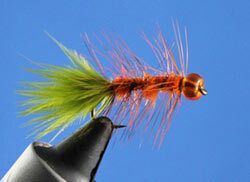 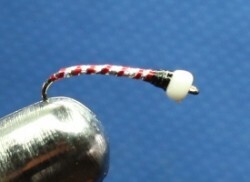 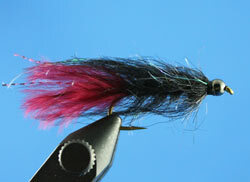 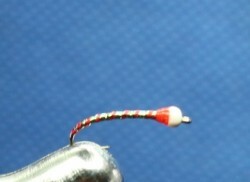 We stock custom flies tied by Justin Sander who is an accomplished young fly tier and pattern creator. 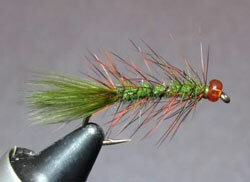 You can visit his website to see more of his patterns, click here. 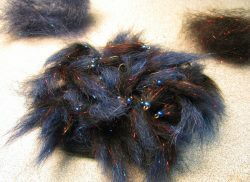 Below you will see a sampling of the Justin Sander flies we carry in our tackle shop. 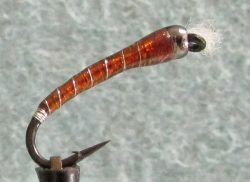 We also carry a wide assortment of other flies, some are displayed in the Photo Album. 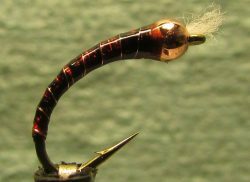 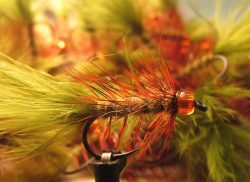 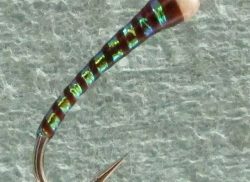 Our specialized chironomid fly selections (below) are tied by local well known tiers, on the best quality hooks available. 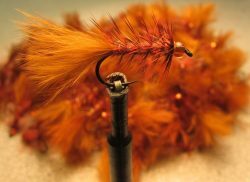 We stock patterns that work on Tunkwa and leighton Lake, as well as other local lakes.